Life is precious, Life Insurance is necessary! All of Your Insurance Needs for a Lifetime! 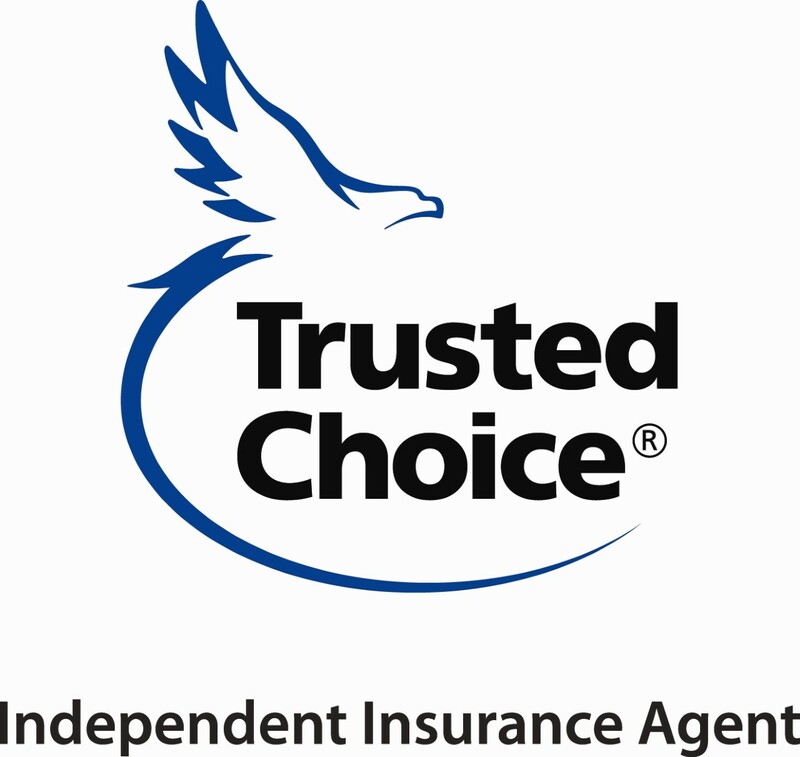 We're your local Independent Insurance Agent. Protect your home and belongings with the right home insurance. As an independent Agent, we represent many companies, so we can provide the most cost-effective policy. From Accountant to Zoo Keeper, we are the experts for all of your Business Insurance needs. We Find the Best Rate on Life Insurance for You. Free and Personalized Quotes!.